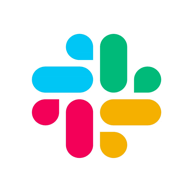 With the Aircall - Slack integration, your team can respond instantly to callers with real-time alerts from the Aircall Bot when an important event has occurred. Never miss a beat! Receive notifications when a call is missed, a contact is created or when a user’s status is updated.